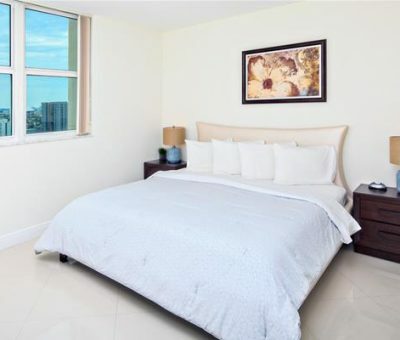 A perfect sanctuary nestled in the heart of Brickell, Brickell Residence by Globe Quarters offers breathtaking cityscape views and lets you experience waterfront living like no other. 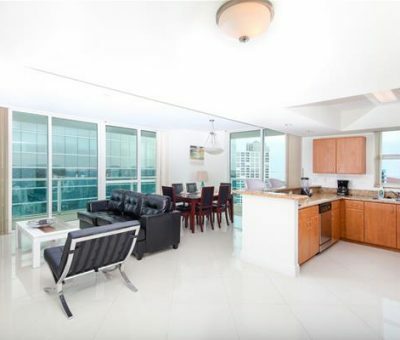 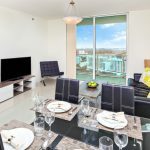 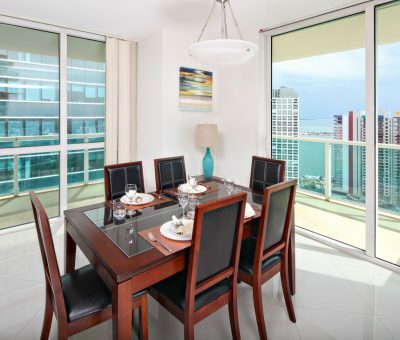 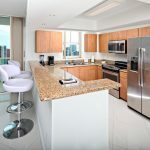 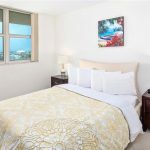 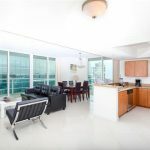 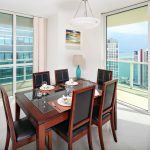 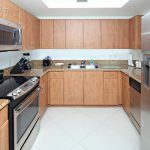 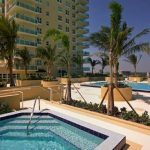 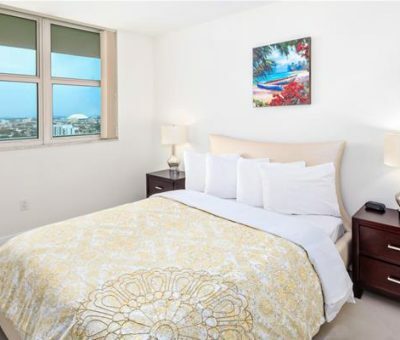 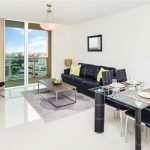 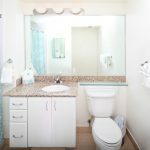 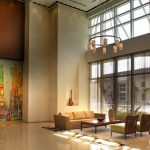 This 36-story residence houses the best furnished apartments in Miami for corporate executives who want to relax after a hectic work day and is also the ideal Miami vacation rental for leisure travelers who are on extended stays here in this sunny city. 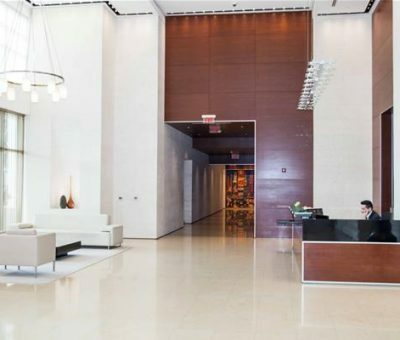 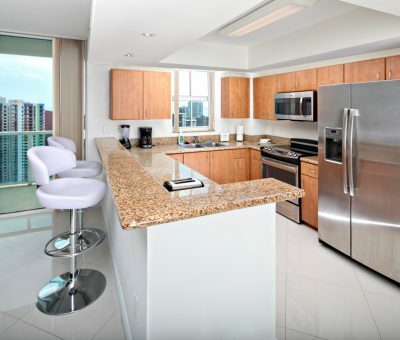 With many modern in-room comforts and neighborhood amenities within your reach, our Brickell furnished apartments takes apartment living to a whole new level. 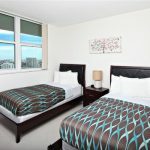 Your Brickell furnished apartment suite offers a perfect retreat from the hustle and bustle of the city, but when you decide to venture out, you will find yourself to be conveniently located in the best part of “Manhattan of the South.” In fact, you are just seconds away from both fine dining spots and casual eateries, as well as public transport options. 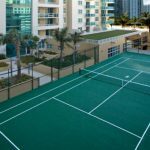 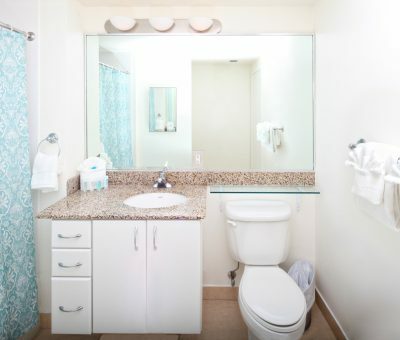 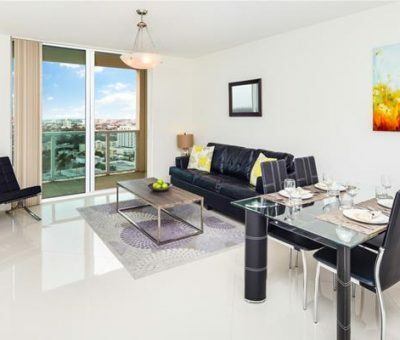 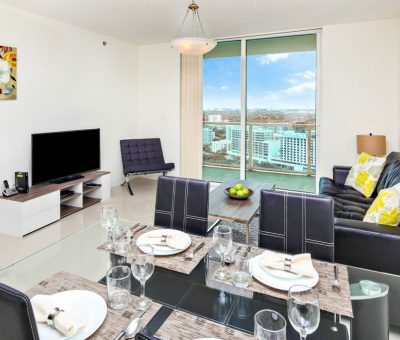 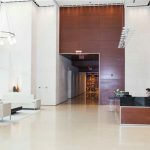 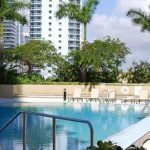 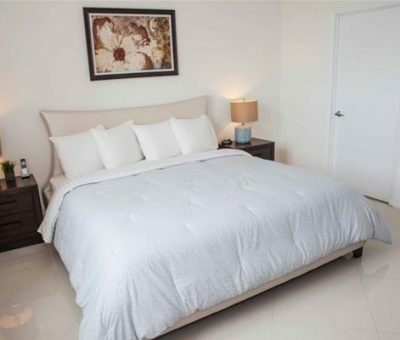 Whether you choose a short term or extended stay at these stylish furnished apartments in Brickell, Globe Quarters makes sure that you will experience hospitality at its best. 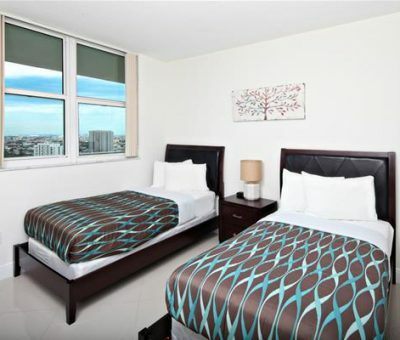 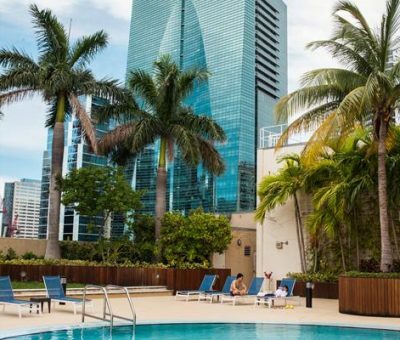 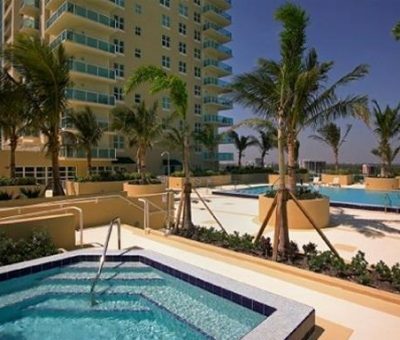 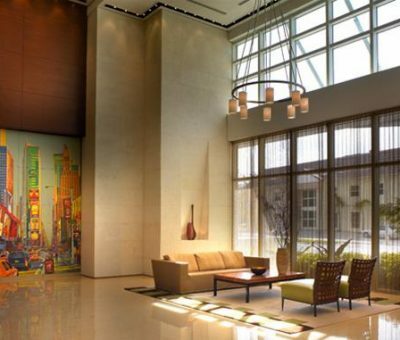 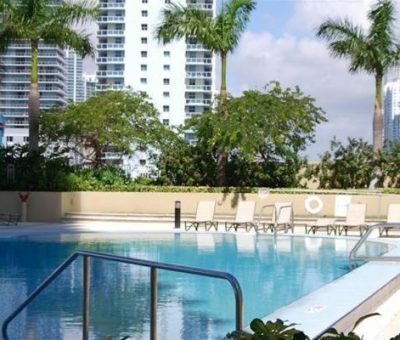 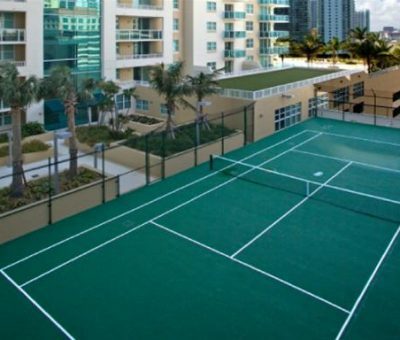 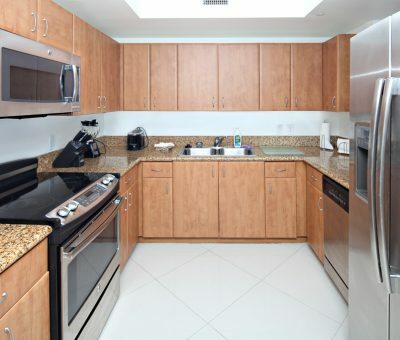 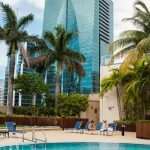 Stay with us today and enjoy top-notch Brickell corporate housing quality that you truly deserve!